If there’s something that could be forgotten while packing for a trip, I guarantee my family has forgotten it. You’d think that after years of traveling, we’d be more efficient, but the fact is that instead, my husband and I have become a little too lax in our packing process, often saying, “If we forget it, we’ll just buy it there!” on our way out the door. But sometimes you can’t “just buy it” — or buying it is really inconvenient. Take, for example, the cruise where we neglected to pack enough diapers or baby wipes— and there were none to be found in the middle of the ocean, as we were, for the next 48 hours. Or the time I showed up to spring snow in Nashville with nothing for footwear except sandals. 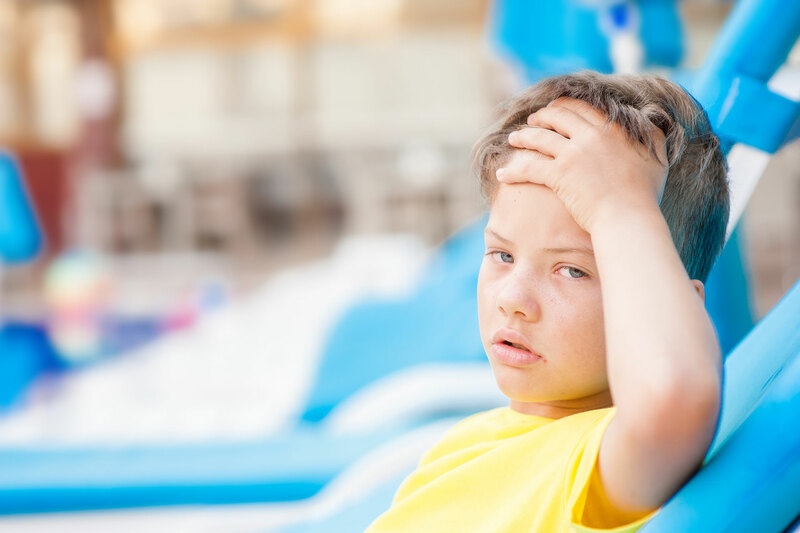 These are situations that can really put a damper on your family vacation. So even if your family is less than organized when it comes to packing (like mine), these are the critical items to check off your list before you head out the door. Listed from most to least critical — based on what you can easily remedy (or not) — neglecting to pack these items can lead to minor annoyance or a full-blown ruined vacation. 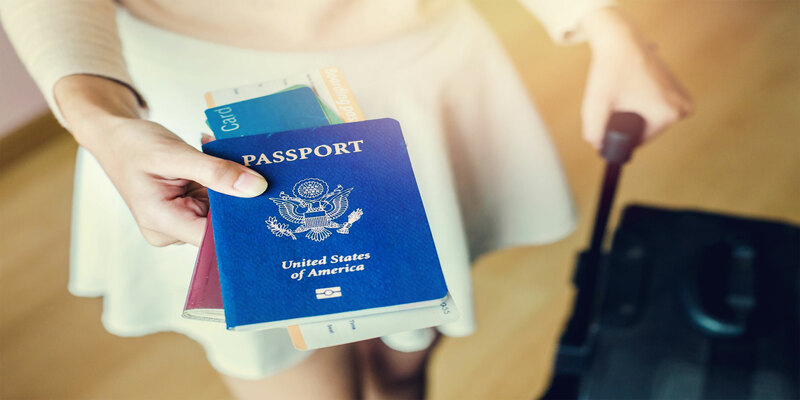 Packing your or your kid’s passport or birth certificate isn’t necessary for every kind of trip, but if you’re traveling abroad (or going on a cruise), it’s a must. If you’ve forgotten it, you have pretty much no choice but to drive back home and get it — if you can. But there’s something else you need to know about: passport expirations before you travel abroad. This simple mistake ruined Matt Schulz’s spring break family vacation to Spain. At the airport, Schulz attempted to board a plane with his wife and son — only to be told that his son’s passport, which would expire one month after their planned return date, would be invalid, and the airline prevented them from boarding. Many European countries require a passport to be valid for at least 90 days (some require six months) after your departure. If You Forget: Schulz ended up making alternative travel plans – they ended up having an enjoyable spring break in Key West instead! Sometimes you can make key lime pie out of lemons. It even happens to well-seasoned travelers: after checking the weather report for your vacation destination, you end up with unseasonably cold or rainy weather — and you arrive with a suitcase full of shorts, flip flops and swimsuits. To try to minimize the damage, I always try to pack a few versatile layers of clothes that can get my family by in case of cooler weather. For example, light sweatshirts or jackets, wraps and tennis shoes can bridge the gap on cooler days. To be even more adorable in the rain, an animal-themed rain jacket is a must for little kids. If You Forget: In case of rain, inexpensive ponchos can generally be found at a drugstore or discount store. Being too cold can make for a miserable trip, so you might have to bite the bullet as I did on a recent trip, and buy a sweatshirt and some closed-toe shoes. Medication tops most travelers’ lists for must-pack items, since forgetting it in an unfamiliar place might cause a variety of unpleasant side effects. If You Forget: If you’re traveling in a city with access to pharmacies, you might be able to have your doctor phone in your prescription to a local pharmacy. Sure, you can buy diapers and wipes in most places. But if you are going to be in a remote destination (or on a boat), you’ll want to make sure to pack more than enough diapers — and then a few extra beyond that. If You Forget: If you’re in a place where you can’t purchase diapers, this might be a case where you can open yourself to the generosity of strangers. Often, other parents can help you by giving you a spare diaper or two if you ask. You might even decide to use the opportunity to work on potty training. There’s nothing like a whiny 3- or 4-year-old running low on sleep right before you’re about to depart on a two-hour city walking tour. That’s what happened to us on a recent trip to Portland. I convinced my husband to leave our stroller behind, since our kids have mostly outgrown them, but I neglected to take into account things like walking tours and hikes. This collapasble stroller folds up and fits inside of a purse! No kidding! I wish I had known about it before our trip. If You Forget: Luckily, in my case, a service called BabyQuip (formerly Babierge) hooked me up with a jogging stroller for our day in the city, delivered right to the doorstep of our vacation rental home. BabyQuip rents all kinds of baby supplies for traveling families, from car seats to high chairs. Luckily, car seats have been one of the only things we haven’t forgotten so far on a family trip… but there is still time! Car seats are, of course, a necessity for both safety and legality in most places where you’ll be driving. However, they can be a pain to tote through the airport. One alternative is the BubbleBum inflatable booster seat for kids ages 4 to 11 (40 to 100 lbs), which is easy to pack and features belt positioning clips. You can fit three of them across a standard backseat. If You Forget: Consider renting a car seat through your car rental company or through a service such as BabyQuip. While it’s likely to be more of a bummer than totally ruining your trip, the times I’ve forgotten my zoo or museum membership cards back home — only to find that the destination aquarium or museum participates in a reciprocal membership program — have been a letdown. Often, bringing one tiny card can save $50 or more in admission fees. So, if you have family memberships to your home museum or zoo, take 10 minutes to check and see whether the places you’ll be visiting on vacation honor those memberships. And then tuck those cards into your travel wallet. If You Forget: Most reciprocal programs require you to present your physical card, but if someone is able to send you a copy of your card via text or email, it might be worth a shot. Since — for the most part nowadays — people don’t often carry around a lot of cash, it’s easy to forget to pack it before a trip. 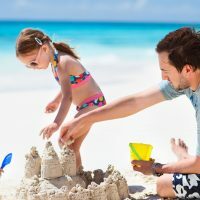 And although you’ll find that most places accept credit cards, there can be unforeseen cash-only situations — particularly when it comes to tipping the folks who help your family along the way, from the person helping you haul your three car seats to airport check-in to the housekeepers at your hotel. And there’s also a chance you’ll find a must-have souvenir sold by an artisan who doesn’t accept cards. If You Forget: Thankfully, ATMs are fairly plentiful. My other go-to strategy is to stop by a drugstore (to get the toothbrush, hairbrush, conditioner and snacks I forgot back home) and use my debit card for cash back.